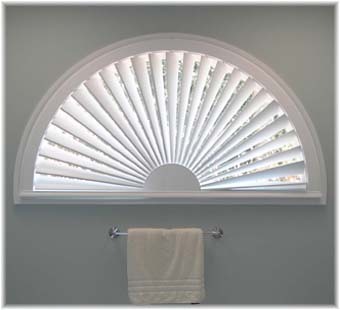 Sunrise Shutters provides an array of products designed to fulfill your window treatment needs. 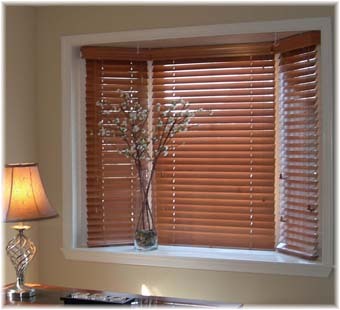 We supply only the best, industry leading shutters, blinds, and shades to our customers. 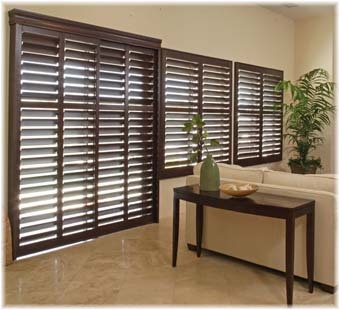 We are an exclusive dealer for Polywood® Shutters and an authorized dealer for many of America’s favorite brands, including Norman® Shutters, Levolor/Kirsch, and Bali/Graber. 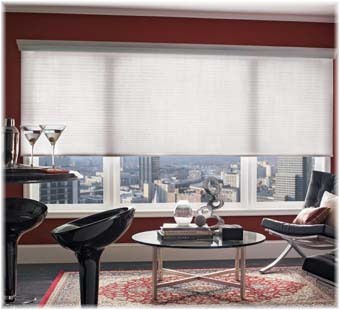 Our custom-made window treatments will add not only style and value to your home, they will also increase your energy efficiency and protect your furniture and flooring from solar rays.